FOCUSED ON BREAST AND GYN CANCER. 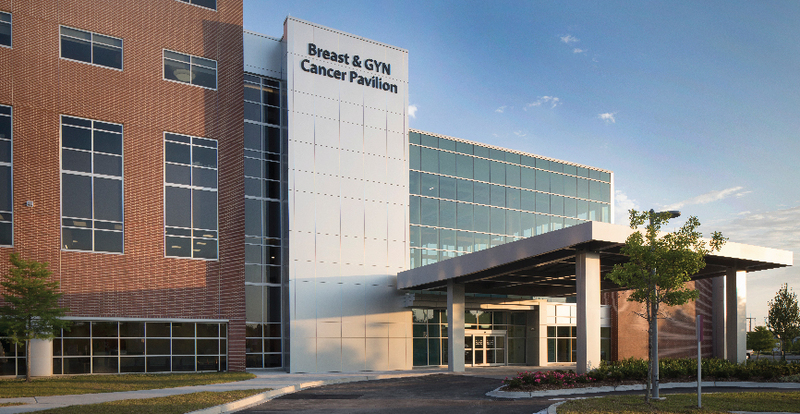 The Breast & GYN Cancer Pavilion unites what Woman’s Hospital and Mary Bird Perkins – Our Lady of the Lake Cancer Center know best – caring for women and cancer patients – in one location on the Woman’s campus. 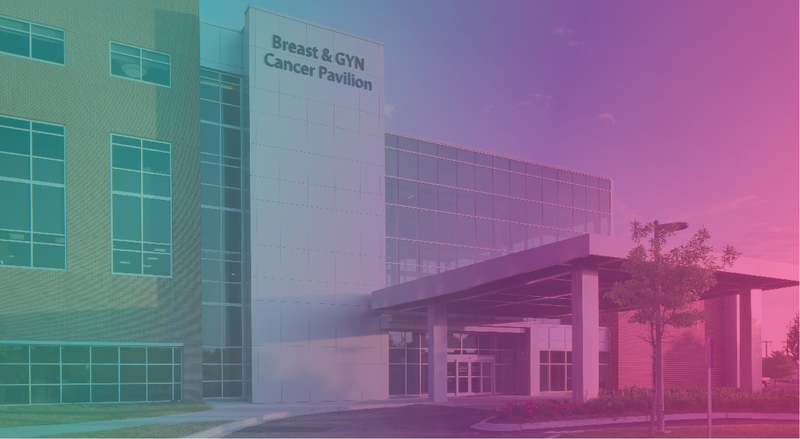 Women can rely on the Pavilion, the only one of its kind in the country, for the most advanced treatment options, comprehensive support and survivorship services and more access to physician specialists. Advanced Treatment: Our combined expertise and advanced treatment options include surgery, infusion, medical oncology, radiation oncology and clinical trials. Support: We offer more support and survivorship programs than anyone else in the region. Our Team: Our comprehensive team of breast and GYN cancer specialists are focused on your cancer fight. Video Education: Learn about the treatments and procedures you may need during your cancer journey. 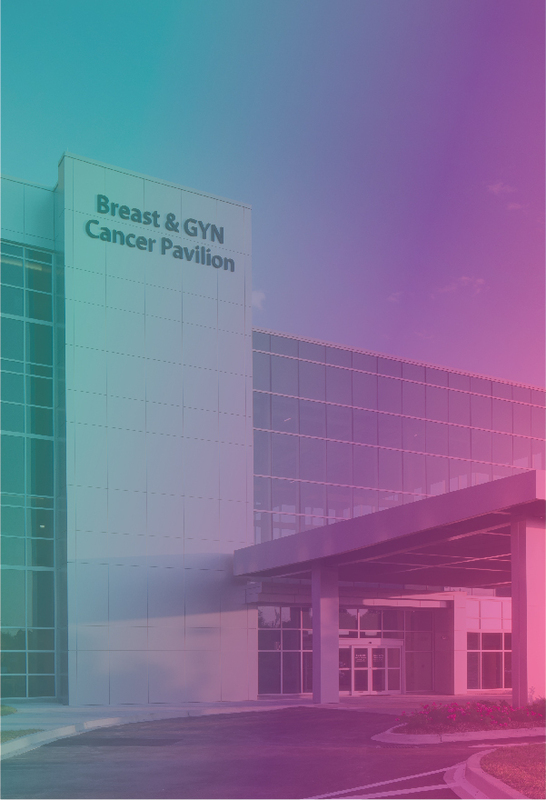 At the Breast and GYN Cancer Pavilion we have a team of extraordinary specialists waiting to help you. 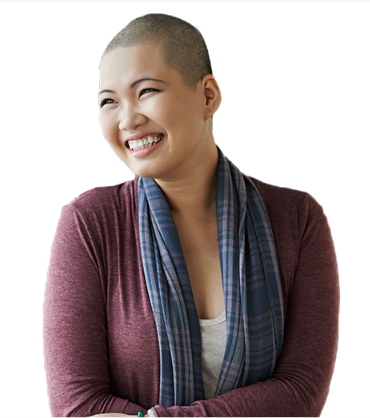 Whether you’re seeking comprehensive cancer treatment or a second opinion, we can help. A cancer diagnosis can be scary for you and your family. You have access to the highest quality breast and gyn cancer care to meet all of your needs. Contact us for what may be a decision of a lifetime. It’s normal to have questions when you’re diagnosed with breast or GYN cancer. At the Breast & GYN Cancer Pavilion, our experts can fill in the blanks. Which type of doctor do I need? Call our CancerAnswer Call Line at (225) 215-7600. Learn more about the CancerAnswer Call Line. Improve your physical and emotional well-being through a number of support programs. The coach travels to 15 parishes in Louisiana. We bring breast imaging to wherever women need the service. We created the Sisterhood so you realize you are never alone in your fight. Nothing can stop the power of the Sisterhood! Follow Woman’s Hospital and Mary Bird Perkins – Our Lady of the Lake Cancer Center on social media and learn why the Sisterhood is important to anyone fighting cancer, their caregivers and friends.